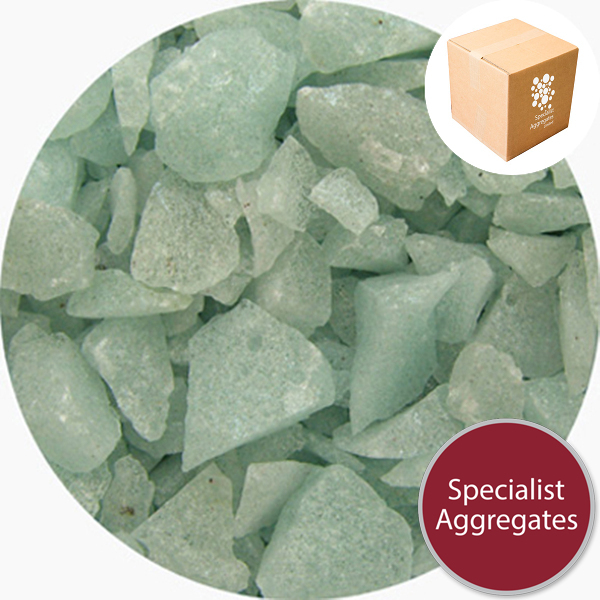 Frosted transparent white glass chippings with a glacial green undertone. 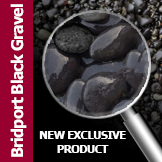 Coverage: 15kg pack will cover approximately 0.6Sqm at 20mm depth. 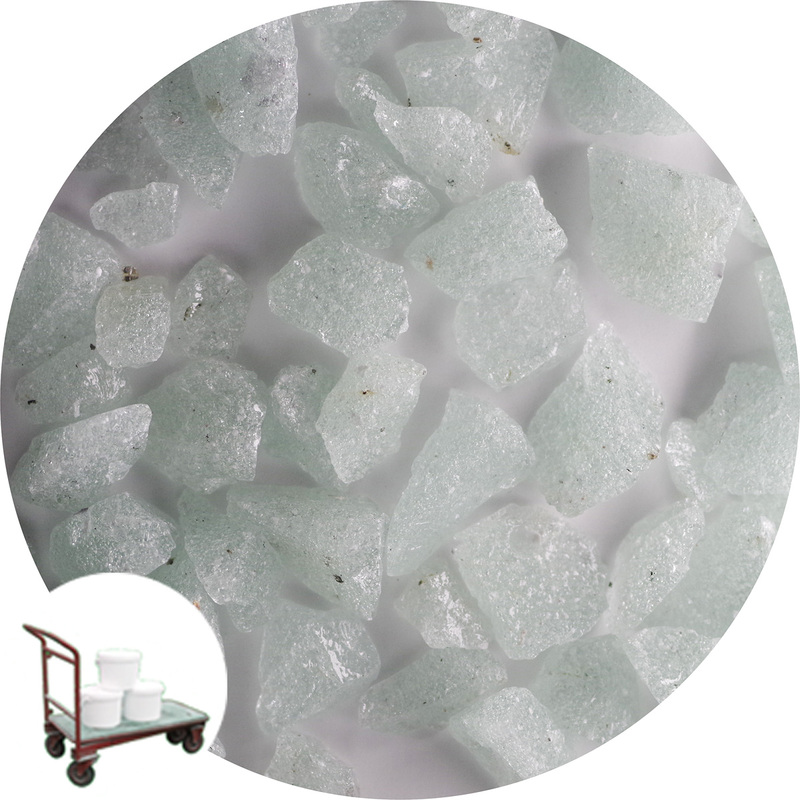 Ice white Enviro-Glass is frequently used for crafts, for window dressing, and as a decorative mulch both internally and externally. The glass has a frosted white appearance with a green undertone. As glass is inert it can be used in or near to stocked ponds, and will not alter the pH of soils, and just like stained glass windows, the colour will not fade. The glass is generally supplied dry, but please specifically advise if this is an important criteria for your application. 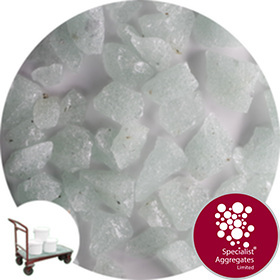 When used as a garden mulch, to increase the service life of the glass and help prevent weed growth we would recommend the use of a weed suppressant membrane between the soil or sub base and the glass. Environmental Consideration: Enviro-Glass is manufactured in the UK from recycled bottle-bank arisings. The product is packed in recyclable plastic packaging. 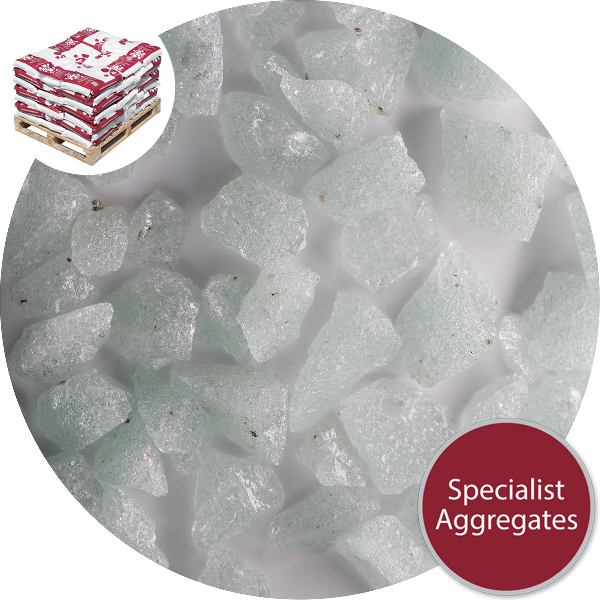 Specify: 6-12mm Ice White enviro-glass from Specialist Aggregates.